More Destinations and Double the Data on the Ultra Flagship $19 Plan! Since launching in 2011, Ultra Mobile has strived to make international calling as simple and affordable as calling across the street. The cost to call different destinations ranges wildly, and there’s no one-size-fits-all calling plan. This is why Ultra has developed a hybrid pricing scheme – to provide as many users as possible with an affordable and accessible international calling experience. 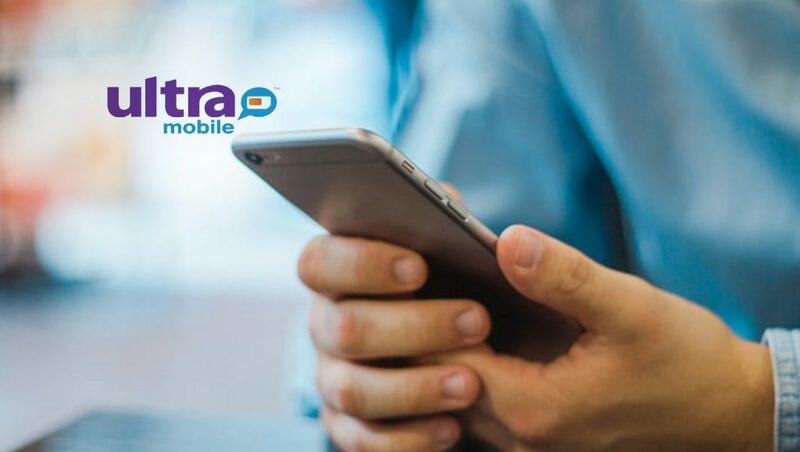 Starting at $19, Ultra’s Classic Plans all include unlimited talk nationwide and to more than 80 international destinations, as well as unlimited global text and unlimited data, with the amount of data at 4G LTE speeds ranging from 1GB on the $19 plan to unlimited on the $49 plan. Those with limited 4G LTE will then throttle to 128kbps, and users can top up their 4G data or wait until their month refreshes. Customers also get a bonus 1GB of 4G LTE data every month when they purchase 3 months at a time. For those who want to call more expensive destinations, Ultra has created uTalk which is included with the $39 plan, and which gives users up to 1,250 additional minutes to a chosen destination above and beyond the Unlimited 80+. Today’s plan expansion grows this list from 17 to 39 and is particularly great news to those who frequently call Africa, Asia and Central and South America. Today’s plan improvements demonstrate that Ultra is staying true to its key focus of serving the international diaspora, and remaining committed to breaking down barriers of communication. $19 plan now has unlimited data, with the first 1GB at 4G LTE, then throttling to 128kbps – this is double the 4G LTE data, and the first time the $19 plan has had unlimited data at 128kbps. Double the data again by purchasing the $19 multi-month, to get 2GB of 4G LTE data every month, then throttling to 128kbps.